Embrace the beachy and bohemian vibes of the Jak Wicker Side Table in Stonewhite. This delightful side table works great for indoor and outdoor use. 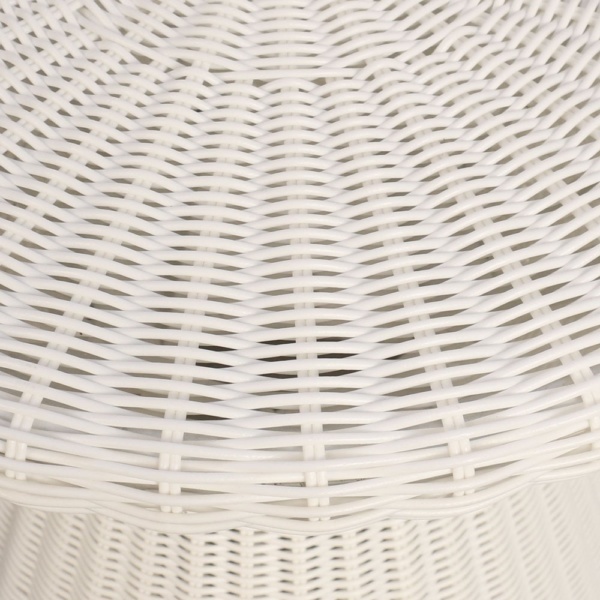 Made of durable and tightly woven wicker, these side tables take care of themselves. They are UV and weather resistant which means you’ll be enjoying them for years to come. 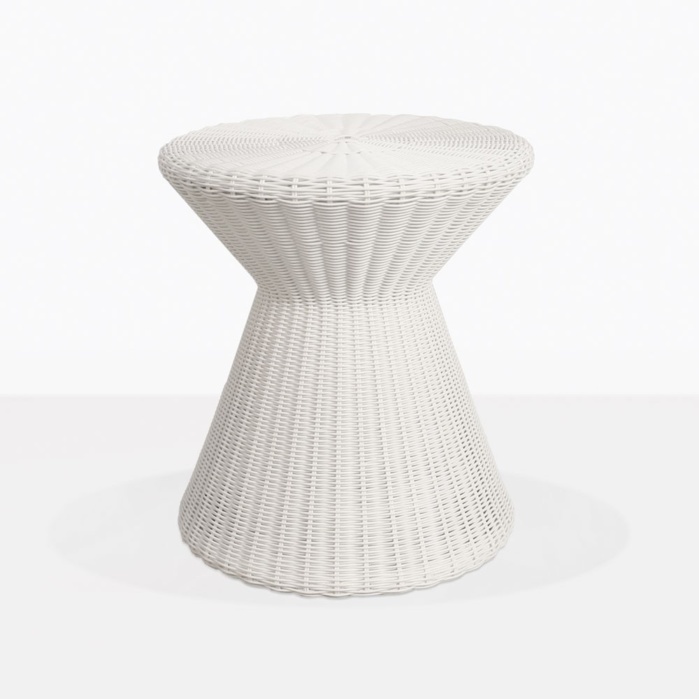 The multitasking side tables go great alongside our other wicker pieces or matched with our concrete tables for a modern appeal. The geometric cylinder shape gives this side table an interesting and sophisticated quality that adds a chic layer of style to your space. Ride the wave of your creativity and start creating your oasis. And don’t forget, everything comes fully assembled, and we offer nationwide delivery!